Anker, a global leader in fast-charging technology, today announced the launch of its new PowerLine II USB-C to Lightning cable, the first of Anker's new USB-C to Lightning cable series to receive Apple's official MFi certification. 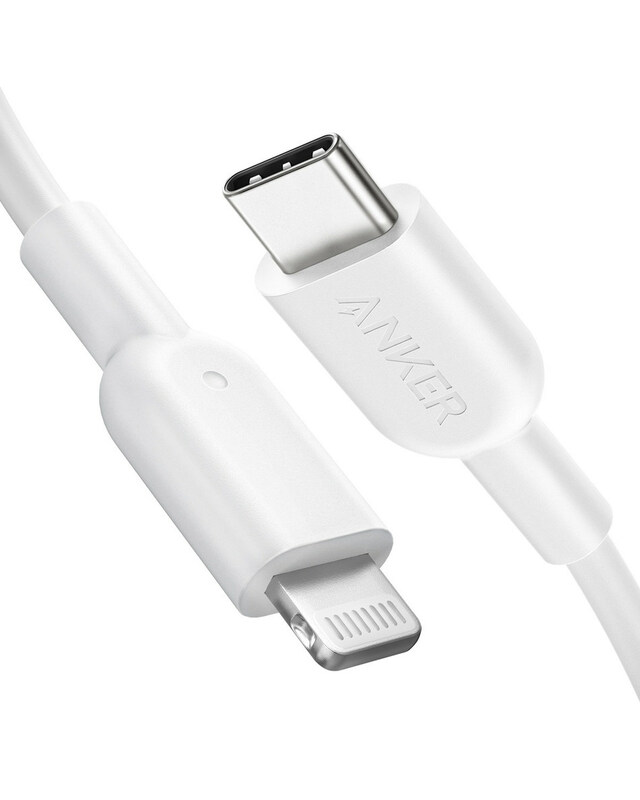 Anker's new PowerLine II USB-C to Lightning cable is optimized to deliver a high-speed charge to an iPhone 8 or later; up to 50 percent in 30 minutes while using a USB-C Power Delivery charger. It also features TPE (thermoplastic elastomer) shielding, allowing it to last 12 times longer than other USB cables. Like previous PowerLine II series cables, the new USB-C-to-Lightning cables will come with a lifetime warranty.